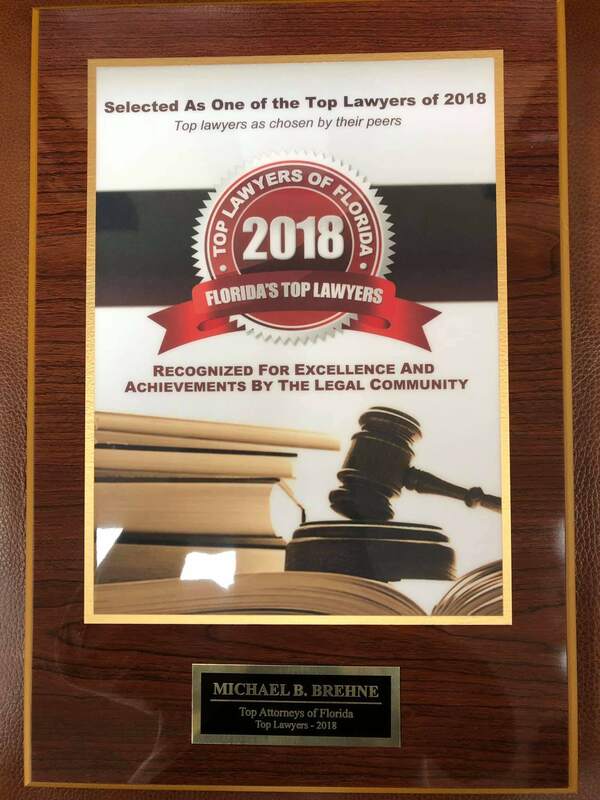 As a high caliber attorney, Michael Brehne has received numerous honors and awards, such as a Mercer Law Review Member, Mercer Moot Court National Competitor and Mercer Academic Scholarship Winner. Michael is an asset not only as an Orlando attorney, but also a crusader of justice. 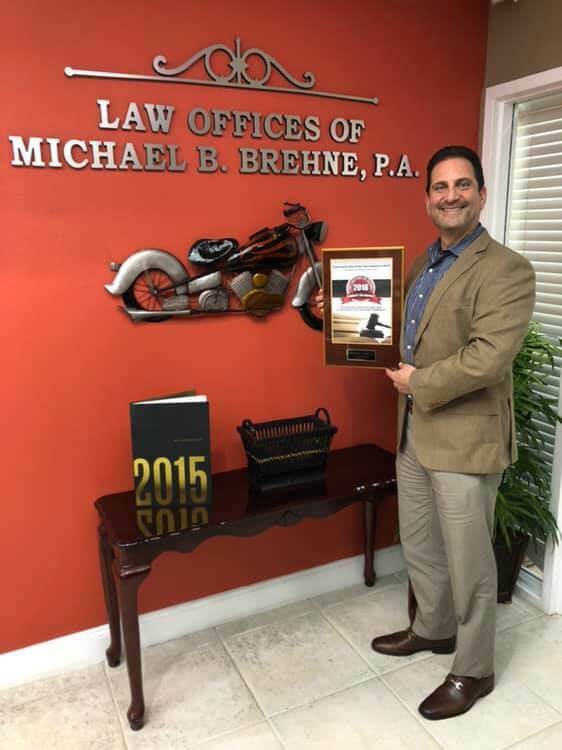 For more than 20 years, The Law Office Of Michael B. Brehne P.A., has remained dedicated to client success through a tenacious approach.